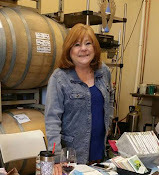 LuLu’s Birthday Celebration Workshop! You Get The Gift! LuLu’s Birthday Celebration Workshop! You Get The Gift! 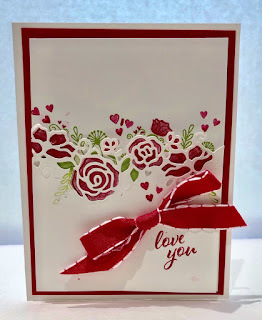 Wednesday February 6th Afternoonfrom 12:00 PM – 3:30 PM or Thursday February 7th from 7-9:30 pm This stamp workshop is fun and easy for all crafting levels. We will be making 2 each of 3 Birthday cards. Birthday Cupcakes and refreshments will be served. Cost will be $25. All materials to make cards provided. Oh my! We did have fun last week. Here are two of the cards we made last week. Both of these were copied from ideas from Pinterest. I loved this Valentine card. I was intrigued by the layered design and colors. I snagged the idea and made it my own. 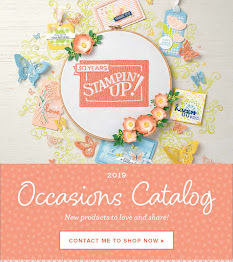 The stamp set is from the Occasions spring mini catalog. Next we made a card with “Home to Roost”, one of the sets available for free with purchase from the Sale-A-Bration flyer. We used colored pencils to color the rooster.C’est Si Provençal!